Gigabyte Laptop Screen Replacement and Repairs. 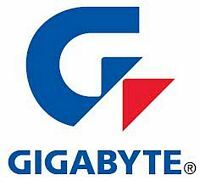 Find Gigabyte laptop screen replacement and repairs ads from Laptop LCD Screen in NSW, Australia. Get 12 months warranty on all gigabyte laptop LCD screens.